Red vinyl 7-inch single issued exclusively for Record Store Day 2012 (April 21, 2012). 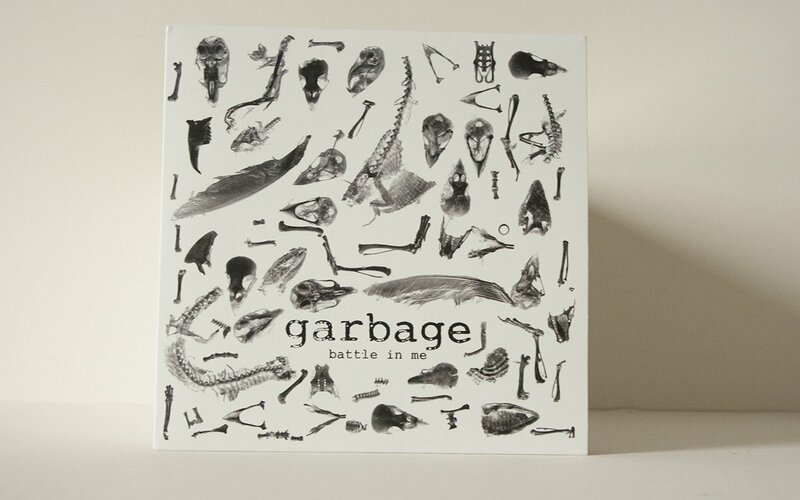 The release was limited to just 500 copies. Some copies were also sold in Germany, Belgium and Holland. 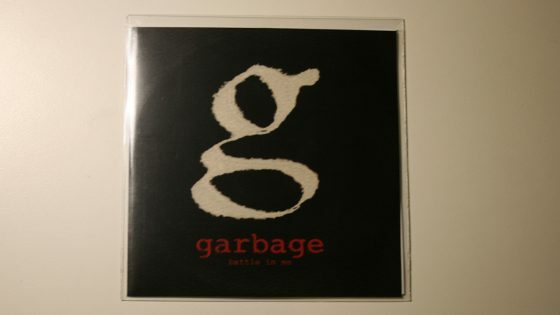 Promotional CD-R, 2 tracks (Battle In Me (Radio Edit) / Battle In Me) in plastic wallet. 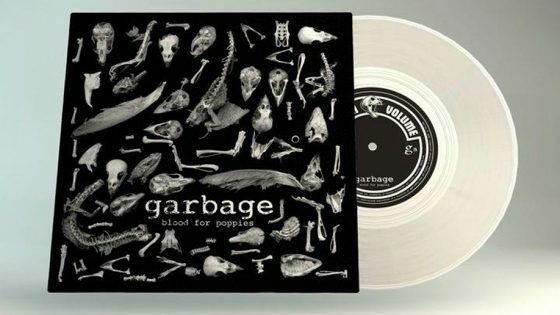 Record Store Day 2012, 7 inch single, 2 tracks (Blood For Poppies / Blood For Poppies (Heads Down Here We Come) (Butch Vig)) white vinyl in card sleeve.